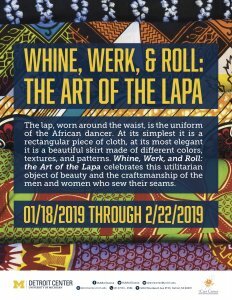 The lap, worn around the waist, is the uniform of the African dancer. At its simplest it is a rectangular piece of cloth, at its most elegant it is a beautiful skirt made of different colors, textures, and patterns. 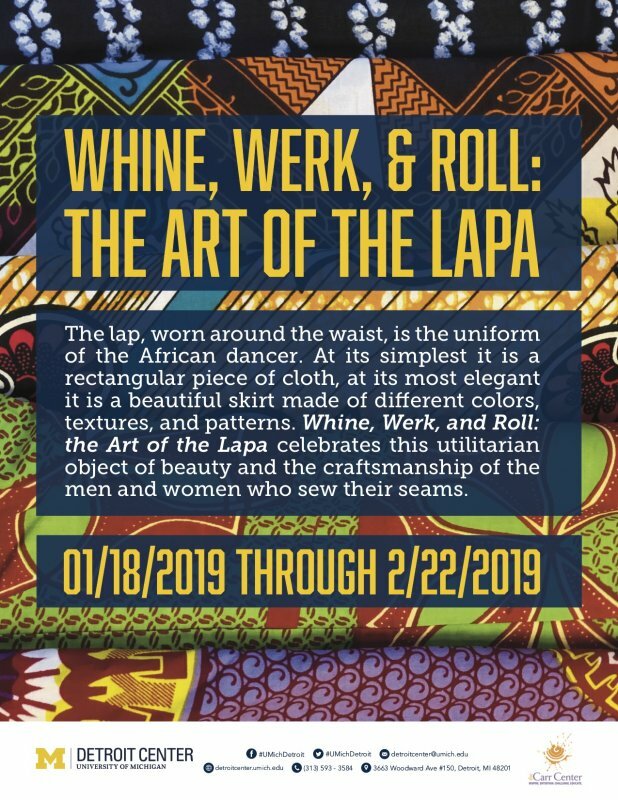 Whine, Werk, and Roll: the Art of the Lapa celebrates this utilitarian object of beauty and the craftsmanship of the men and women who sew their seams.